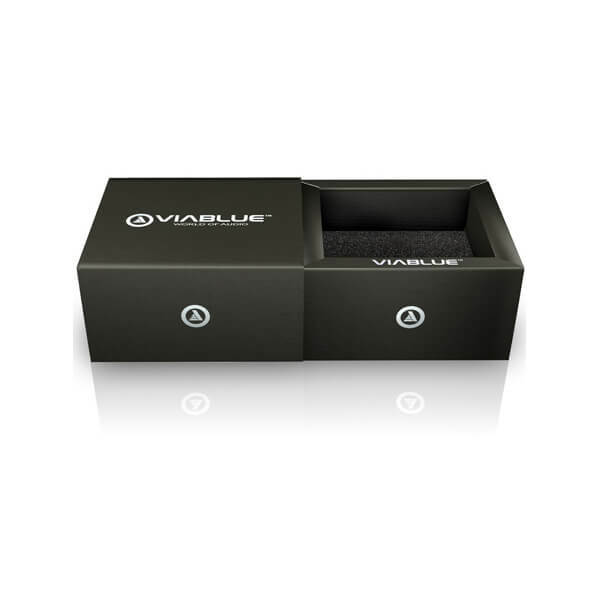 ViaBlue™ NF-S1 XLR interconnects yield music with faithful reproduction at all frequencies. 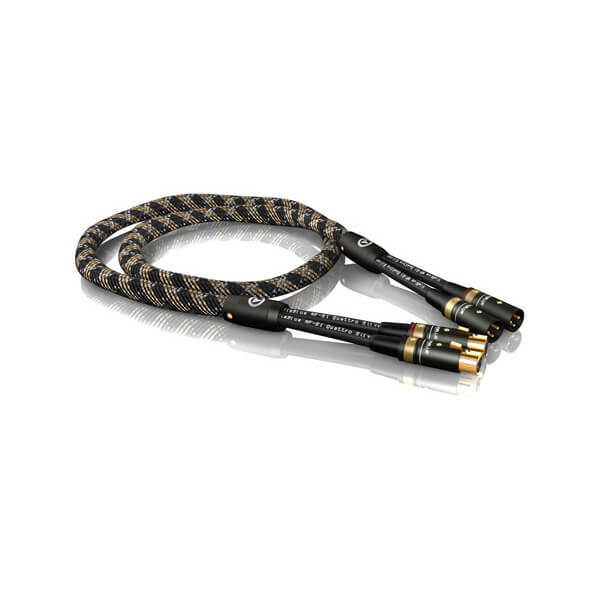 The sound is completely linear and undistorted. 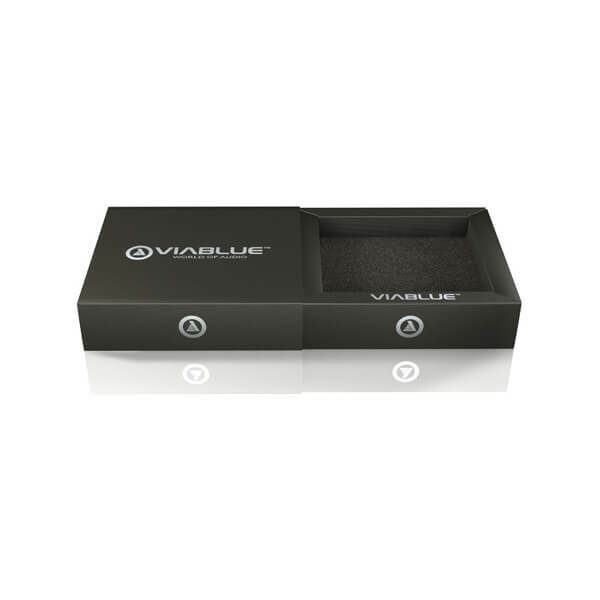 The silver-plating of both screens makes it possible to perceive even the most subtle musical variations in the high-frequency range with hi-fidelity. 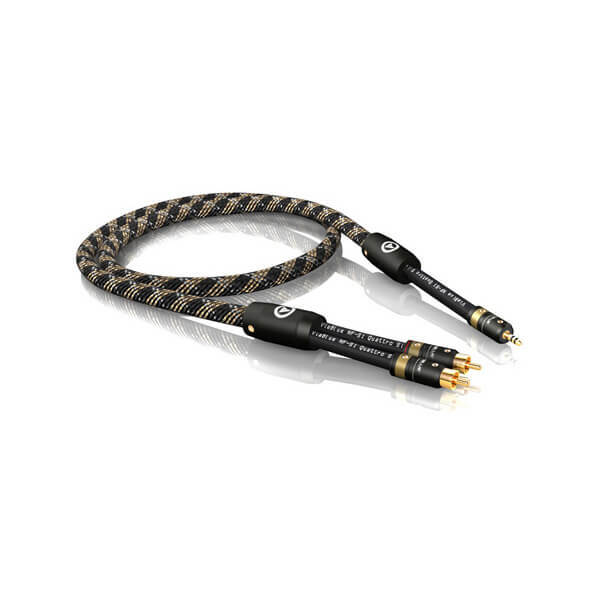 The goal is to play back music the same way it was recorded – without any distortion. NF-S1 performs this task exceptionally well. 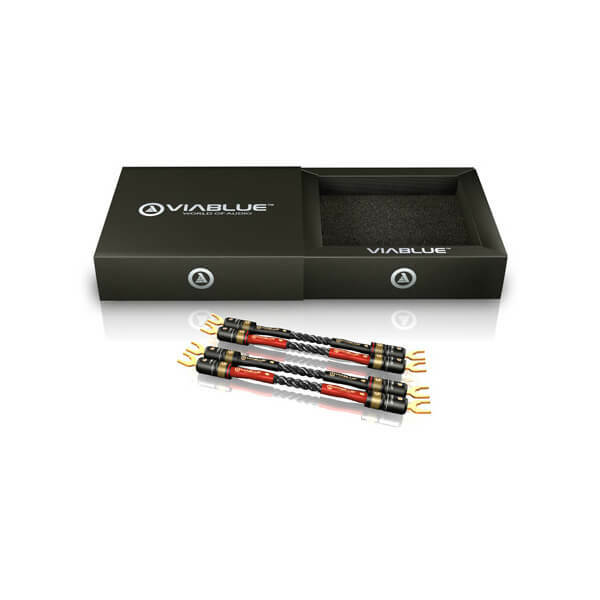 NF-S1 XLR cables are assembled with ViaBlue™ T6s XLR connectors that have pins made of bronze. 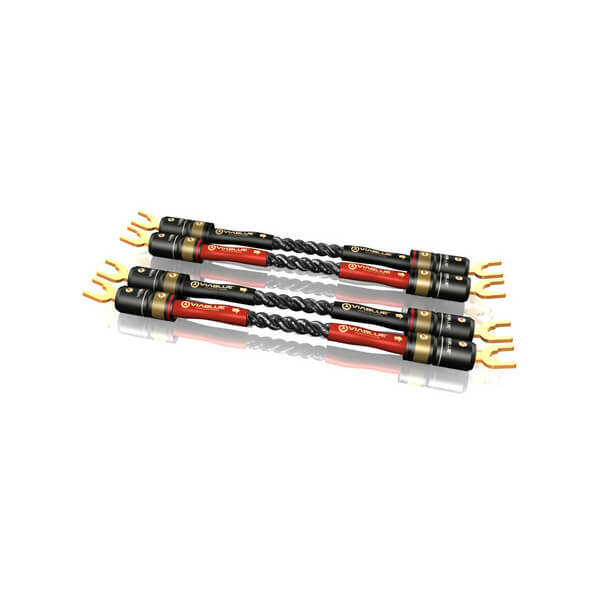 They ensure extremely strong contact pressure and thus very low contact resistance. 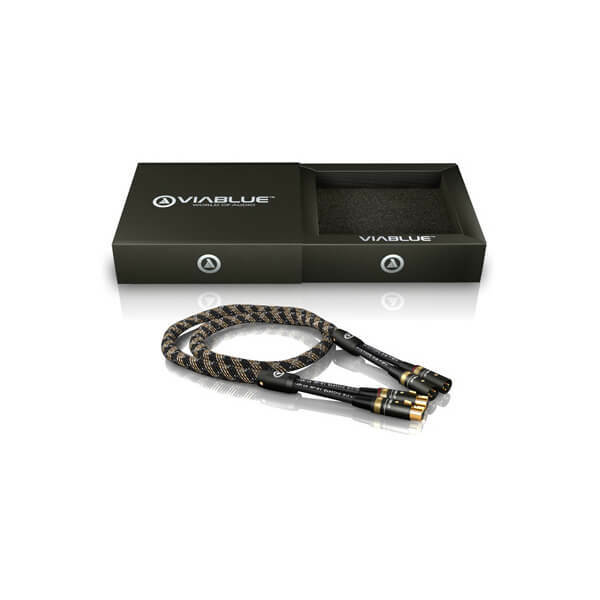 The NF-S1 cables are braided with the ViaBlue™ Cobra protective sleeve. 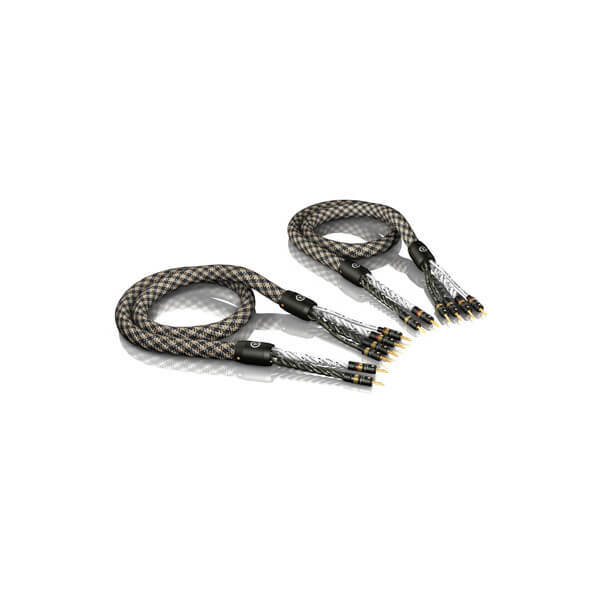 NF-S1 interconnects are available as mono and stereo cables. The function is identical. 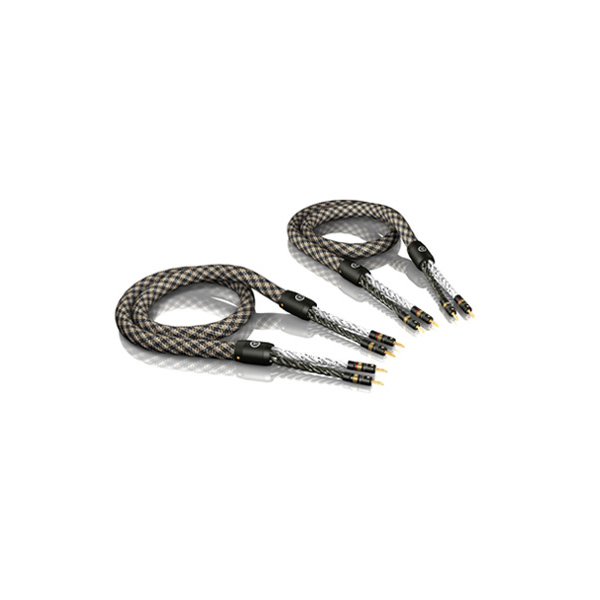 With the mono version you get one pair of two single cables. 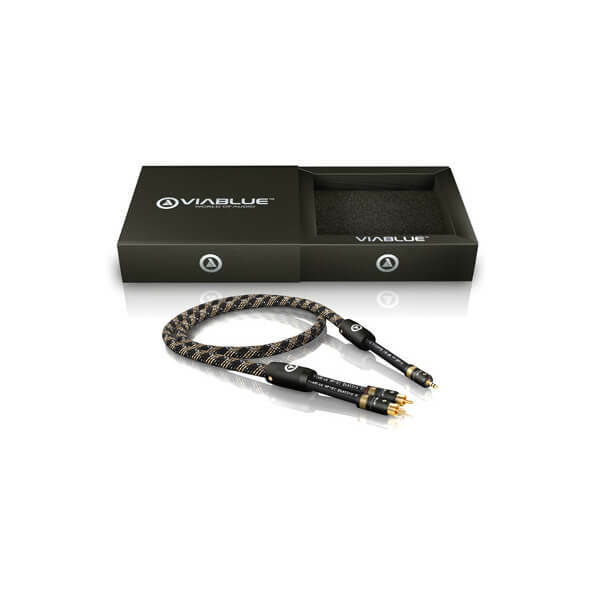 The stereo version has the two single cables in one sleeving so it’s more comfortable to handle when you got many cables.